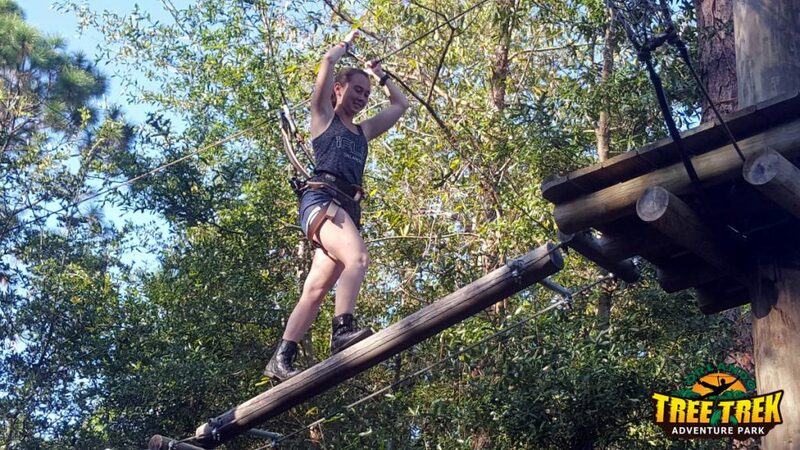 Kiyoko, a travel blogger, recently visited Orlando Tree Trek. She conquered the courses, and her group had a great time doing it. She shared a comprehensive review on her blog, Footsteps of a Dreamer, so if you have any questions about the Tree Trek experience, check out Kiyoko’s review here.